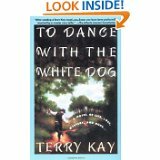 Terry Kay’s To Dance with the White Dog was the Circle of Friends book selection for November. From the discussion, I gathered everyone enjoyed this book as much as they enjoyed Cheryl’s delectable chicken pot pie (recipe to come later) and Brenda’s decadent brownies. I know I did. Kay is a southern writer, and the story is set in the south. I don’t know why I’m just now learning about him, as his first book was published in 1979, and he has written several books and won many awards. To Dance... was published in 1991 and made into a Hallmark movie in 1993. But somehow he managed to slip under my love-of-all-things-southern radar. Now that I’ve discovered him, I’ll be reading more of his works. The Friends liked that Kay—at least in this book—imparts southern “charm” and not southern “crazy.” Not that we’re totally opposed to southern crazy, but once in a while it’s good to let the rest of the country know we’re not all down here eating fried butter on a stick or entering our toddlers in beauty pageants. And we liked it because it is a “sweet” story. It has conflicts and an engaging plot but without the violence, hatred, and angst that’s prevalent in a lot of literature. Kay poignantly reflects his understanding of this man/dog bond in his book. He also addresses the challenges of growing old, the problems of dealing with an aging parent, the awkwardness of reversing the parent/child role. And he does it with respect, compassion, and humor. Even if you’re not a dog-lover (or a southerner), there is much to enjoy and contemplate in To Dance with the White Dog. PS My mother takes this relationship in stride. 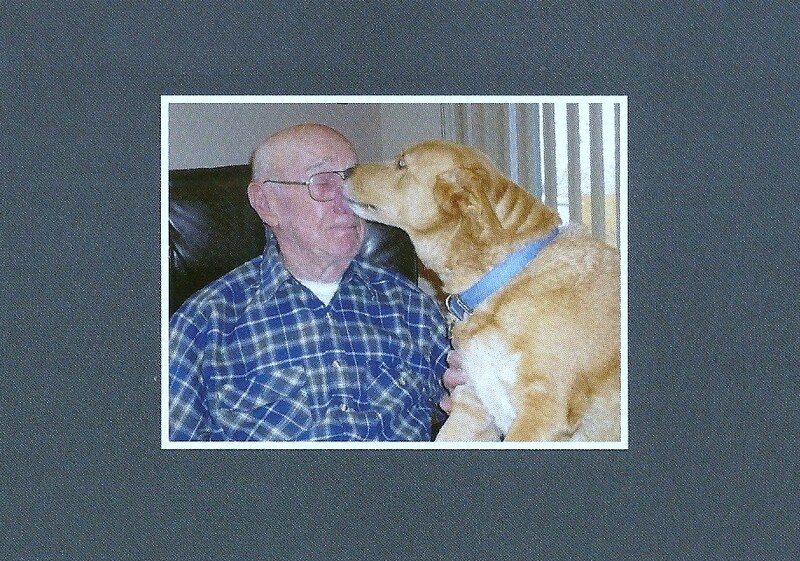 One time someone said to her, "Gladys, I think Joe thinks more of his dog than he does of you." Her reply: "Oh, I know he does. He doesn't kiss me goodnight and tell me what a pretty girl I am!" This is not a book I would have noticed. After your review, I'm anxious to read it. I wish my mother-in-law had a Sandy. I hope you get to read it, Shel, as I think you'll enjoy it. I wish a lot of senior citizens had a Sandy!